2. Lighter than standard high-volume masks and provide more peripheral vision. 4. 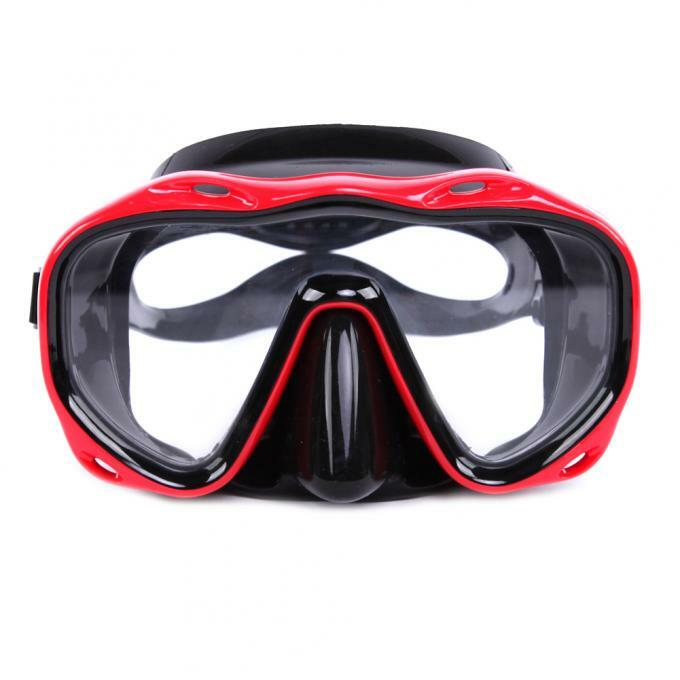 One-window design offers good filed-of-view and unobstructed vision underwater.